One of the reasons I love my job so much is because I can help give back to our community. 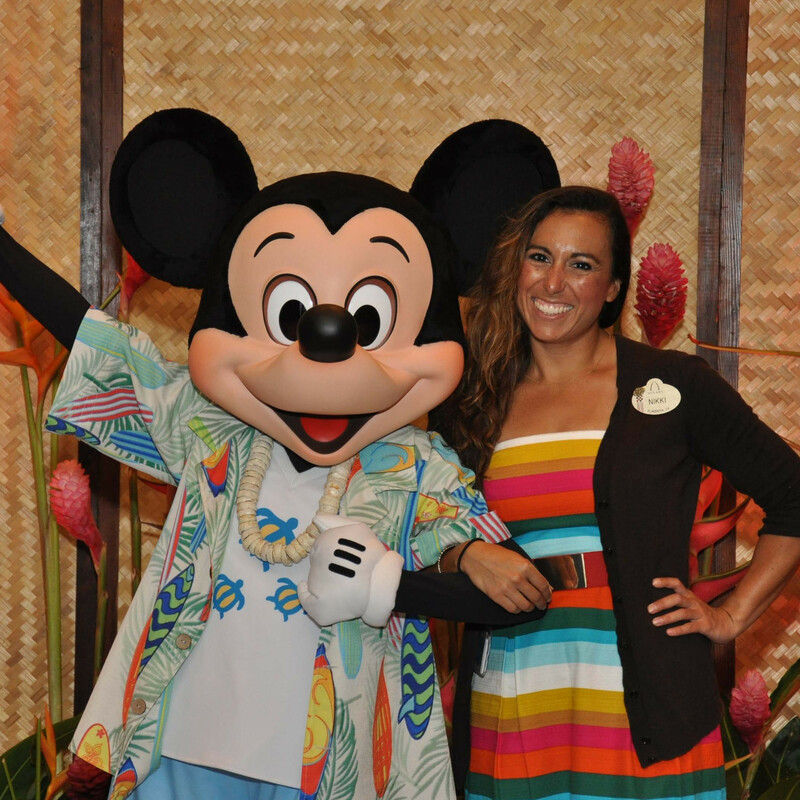 I support Make a Wish every day in my role as we help grant wishes for hundreds of children who wish to visit Aulani Resort. Please help me as I continue that passion on a personal level and raise funds to help Make a Wish continue to make dreams come true for our keiki here in Hawaii.